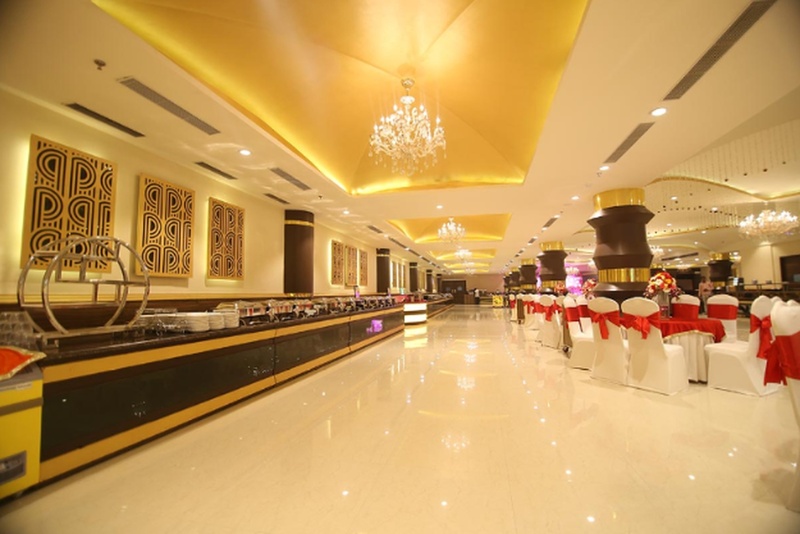 Green Lounge Premium Banquets, Delhi, is one of the most beautiful and magnificent reception halls in Mayapuri area. 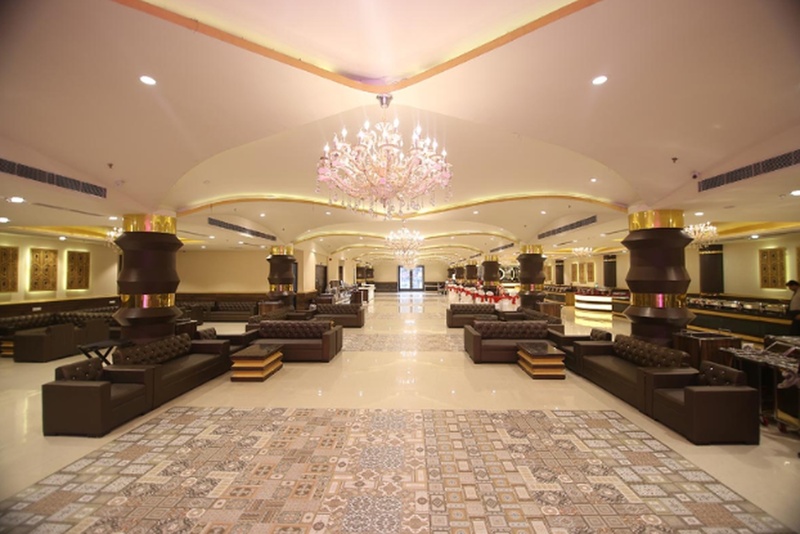 It is located a close distance from Mayapuri Metro Station and Deen Dayal Upadhyay Hospital which is well-known among the locals. 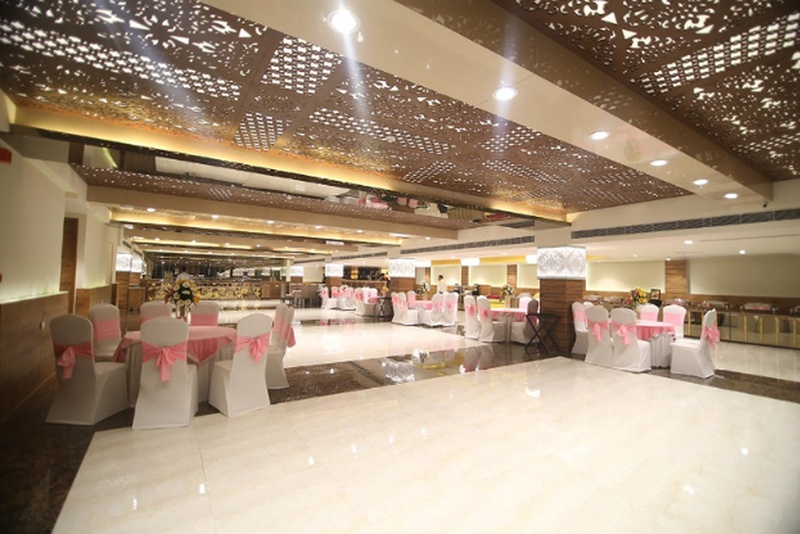 Green Lounge Mayapuri has two banquet halls that are perfect for hosting the wedding of your dreams. 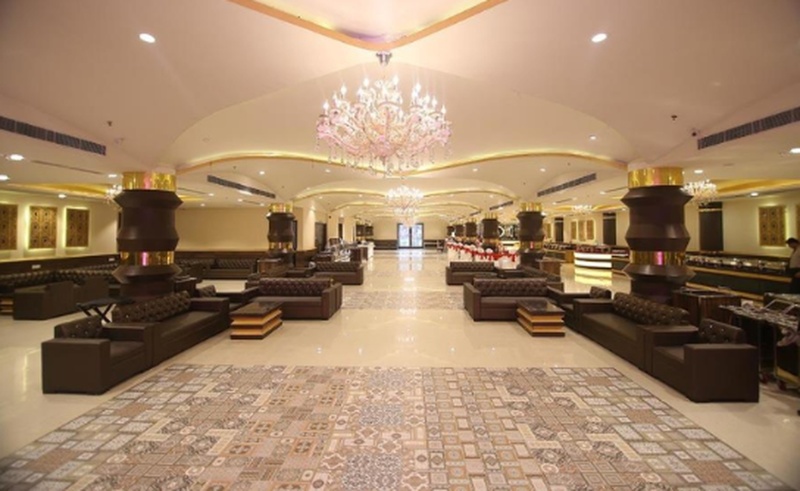 Weddings are all about the shor-sharaba and naach-gana and any wedding is incomplete without a DJ who plays foot-tapping party numbers; the venue truly understands this and provide you with their own in-house DJ who makes sure your guests have a gala time. Green Lounge Banquet Mayapuri offers a wide range of multi-cuisine menu to choose from in both vegetarian and non-vegetarian food. The venue offers complimentary changing rooms to the bride and the groom on their special day. 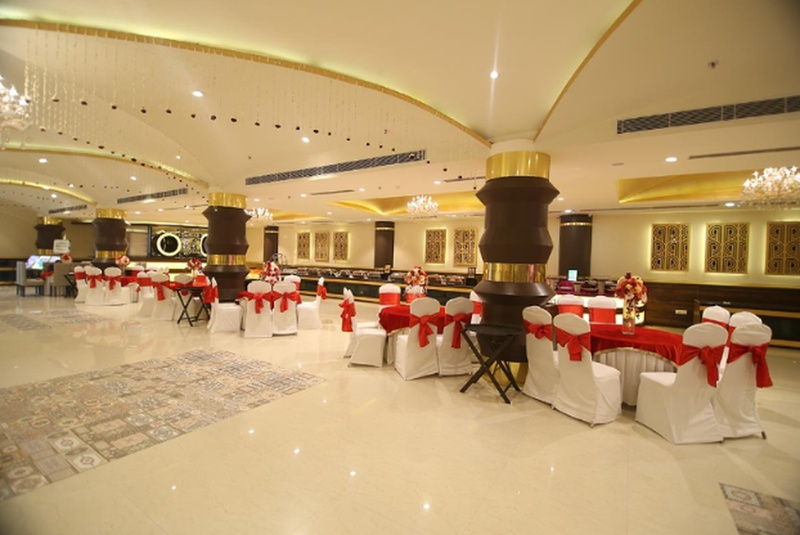 The elegant décor of the Green Lounge Premium Mayapuri makes it an ideal option for a grand wedding. 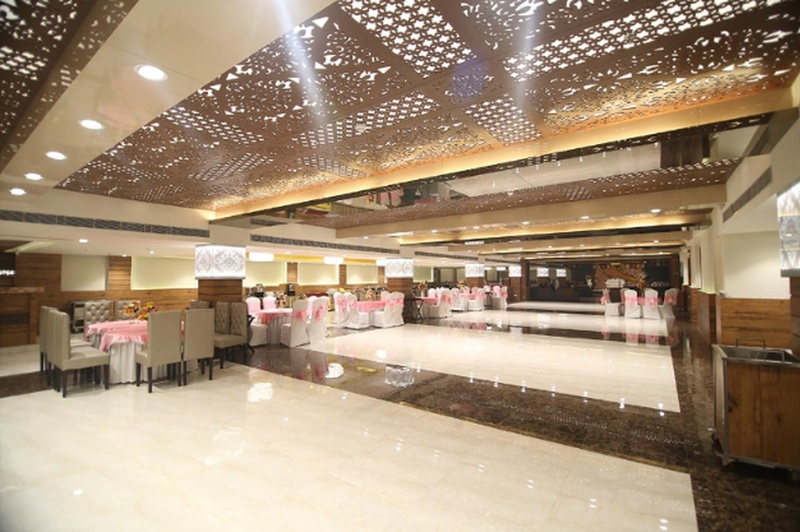 The venue allows you to have pre-wedding functions and wedding at the same venue. Contact us to more about the Green Lounge Premium Banquet, to ensure that you get the best deals. 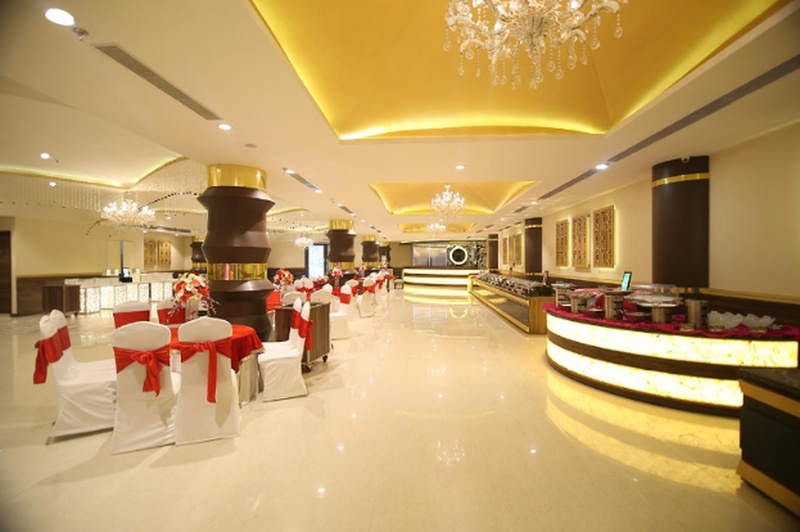 The Green Lounge Premium Banquets located in Mayapuri, Delhi has Banquet Halls. 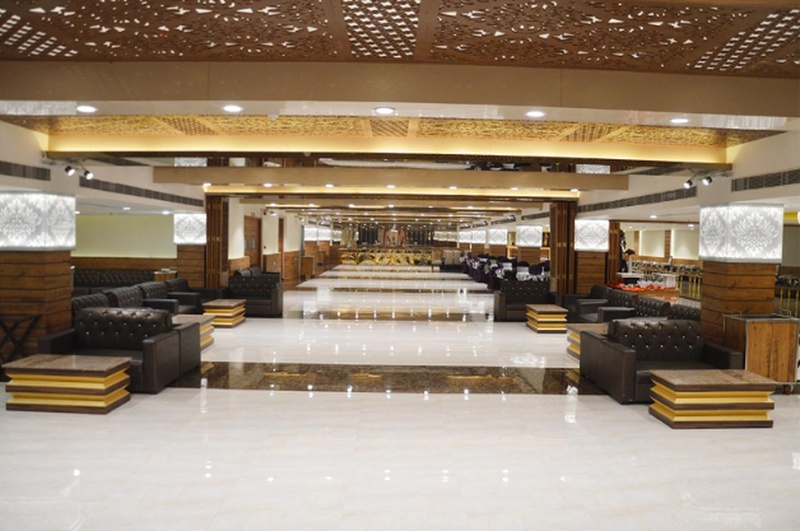 First Floor can accommodate upto 250 guests in seating and 500 guests in floating. 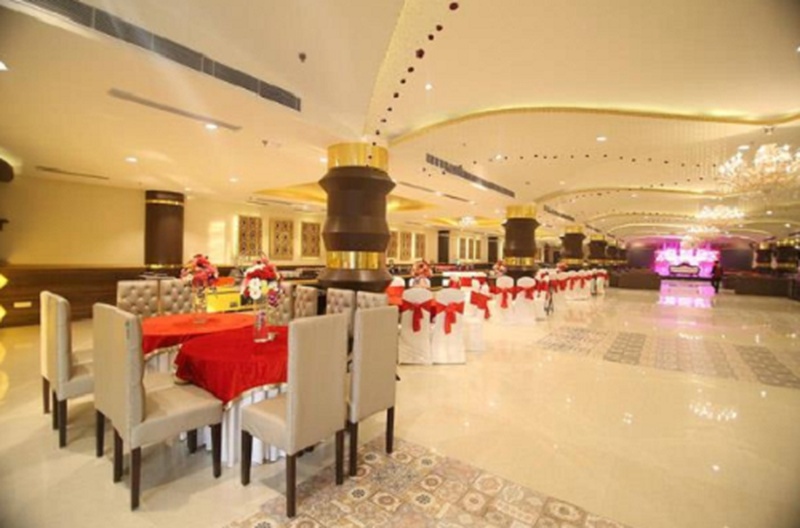 Ground Floor can accommodate upto 250 guests in seating and 500 guests in floating. Vegetarian and Non Vegetarian food is served at this venue. 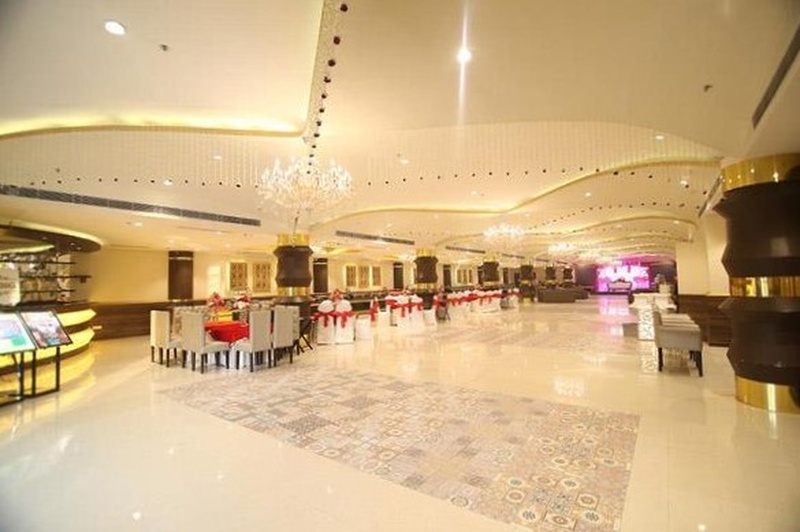 Features of this wedding venues are : Food provided by the venue , Non-Veg allowed at the venue , Alcohol allowed at the venue , Outside alcohol allowed at the venue , Halls are air Conditioned , Ample parking , Baarat allowed , Hawan allowed , Overnight wedding allowed , Decor provided by the venue , Packages starts at Rs 1500 per plate for vegetarian menu and at Rs 1600 for non veg menu. Decoration starts at Rs 50000.